City: Geneva is the capital of the Republic and Canton of Geneva. City Economy: Geneva's economy is mainly services oriented. The city has an important and old finance sector, which is specialized in private banking (managing assets of about 1 trillion USD) and financing of international trade. Cost of Living: Geneva has an overall cost of living index which equates it with high cost of living locations. The overall cost of living index is comprised of the prices for defined quantities of the same goods and services across all 13 Basket Groups. 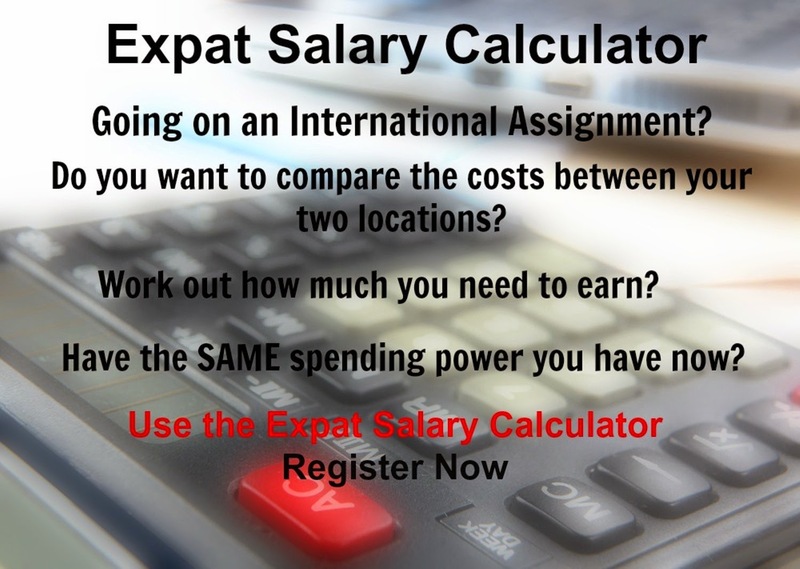 Geneva is currently ranked 2 overall, most expensive place in the world for expatriates to live, out of 282 international locations.